in the video world without having a proper video editing tool. and it puts an annoying watermark. comes to the premium video editing tools, nothing can beat Filmora Video editor. packs almost every feature that you need for your video editing. 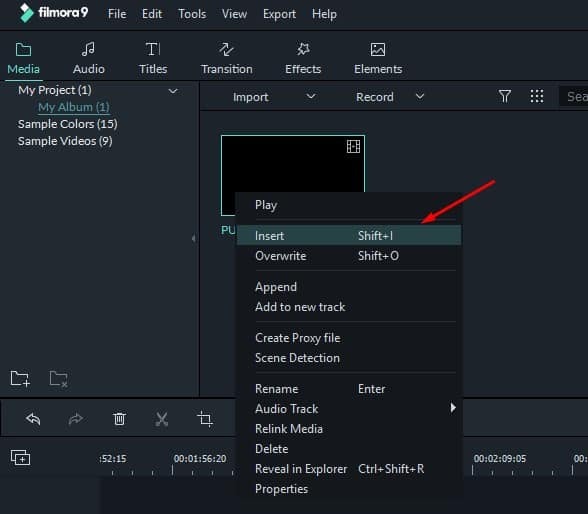 more about Filmora9 video editor. What is Filmora 9 Video Editor? 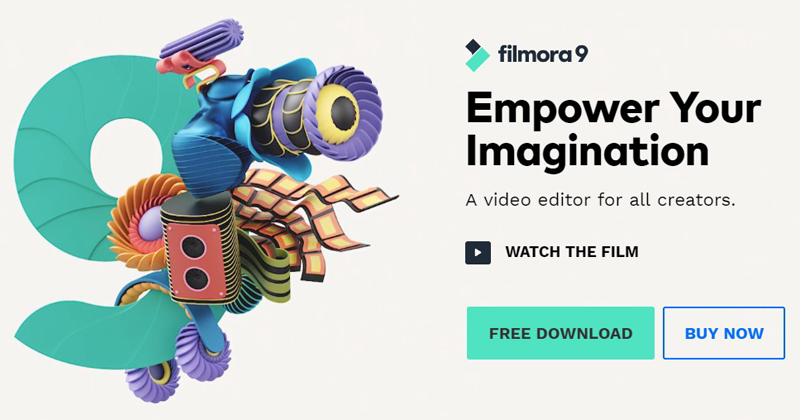 Filmora9 is the video editor for all creators. It doesn’t matter for what purpose you need a video editor, Filmora9 video editor brings video editing tools to meet all your needs. Filmora9 from wondershare could be the perfect pick for those who are looking to redefine their videos and photos. The tool offers some mind-blowing features like tons of video effects, video editing elements, royalty free music, transitions effects which are much needed for video editing. 4 What’s My Take On Filmora9? is one of the best video editing tool, but due to its messy interface users finds it difficult to use. However, Filmora9 is a little bit different, and it offers a clean interface. The interface looks clean, and the dark background makes the video editing experience much more pleasant. 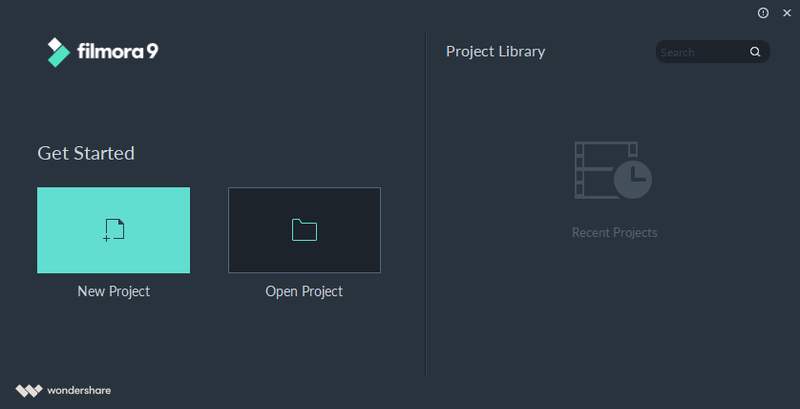 In the Get Started interface, you can clearly know what to do next: create a new project or open an existing project. When you created several projects in Filmora9, you can also find the recent projects with ease in the Get Started window. Well, video effects are something which users looks for before purchasing any video editing tool. The great thing about Filmora9 is that it offers tons of built-in video effects that can give your videos a new touch. Not just video effects, but there are lots of transitions too. Filmora9 also have support for drag and drop actions to add effects and transitions on the videos. 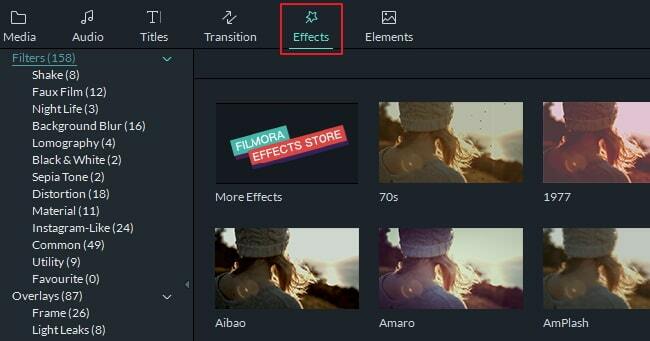 There are more video effects available on online Filmora Effects Store as well. Well, when it comes to the video editing tools, nothing can beat Filmora9 because of its endless video editing tools. The video editing tool for PC and Mac offers lots of creative tools that you need for your short and long video editing needs. For instance, you can access a wide range of filters, overlays, lots of video cutting/cropping tools, etc. Well, what else does a video editing tool needs to stand out from the crowd? A full suite of sound tools? And Filmora9 does have one. 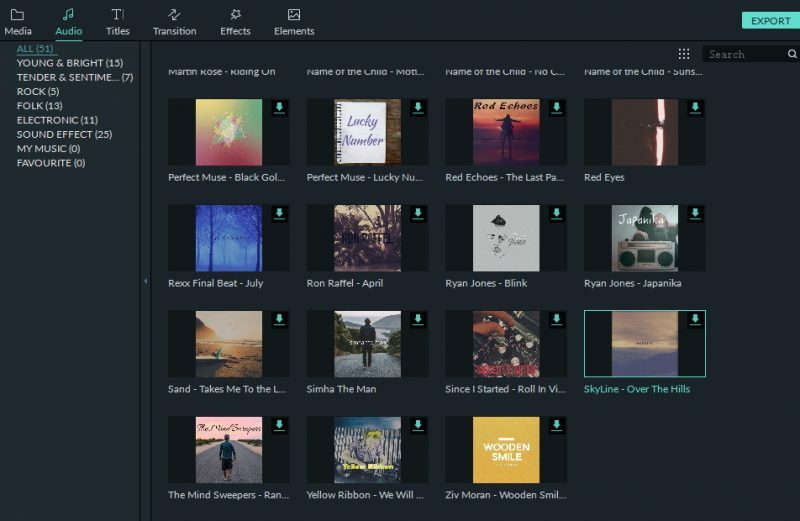 The all-new Filmora9 offers a full suite of sound tools that brings lots of sound editing features like you can remove background sounds, add custom sound effects, keyframing, etc. There are also some royalty free music and sound in the Audio library for you to choose. Most of the video editing tools struggle to load 4K videos. However, all struggles end with Filmora9 as it has support for 4K videos. So, you don’t need to look for any other alternative to edit the 4K videos that you shoot with your smartphone, or from a DSLR. There are plenty of other features as well which you can explore while using the Filmora9 on your computer. For instance, Filmora9 allows users to import multiple videos which make things a lot easier. The video editing tool also allows users to upload videos to YouTube or other video sharing platforms directly. These are some of the key features of Filmora9 which we find worth to mention. You can explore other features while using the video editing tool on your computer. Well, compared to the previous version, Filmora9 is more advanced and packs new features. Here we are going to list down some of the improved features of Filmora9 compared to the older ones. Since Filmora 9 got the ability to deal with 4K videos, the older version of Filmora required a better system to play those 4K clips. However, Filmora9 comes with an adjustable playback feature which allows users to degrade the full quality playback to 1/6th the quality. That means you can now choose whichever quality works smoothest on your computer. Well, on the previous version of Filmora, users need to switch from video editor and audio editor. However, Filmora9 brings the advanced audio editing tool right behind the video editing panel. This feature removes the hassle of switching back and forth between the video editor and audio editor. The great thing about Filmora9 is that it uses the latest rendering engine that makes the video import/export speed a breeze. The import/export speed matters a lot if you are dealing with tons of clips. So, with the latest real-time rendering, Filmora9 easily beats its competitors when it comes to the importing/exporting media. Just like Final Cut Pro, the all-new Filmora9 also uses real-time rendering. The real-time rendering makes the editing playback smooth. However, the feature makes a difference only if you are dealing with 4K videos. Apart from that, Filmora9 also got the ability to stabilize any footage with its improved stabilizer. Well, this is a smart feature that’s offered by Filmora9. 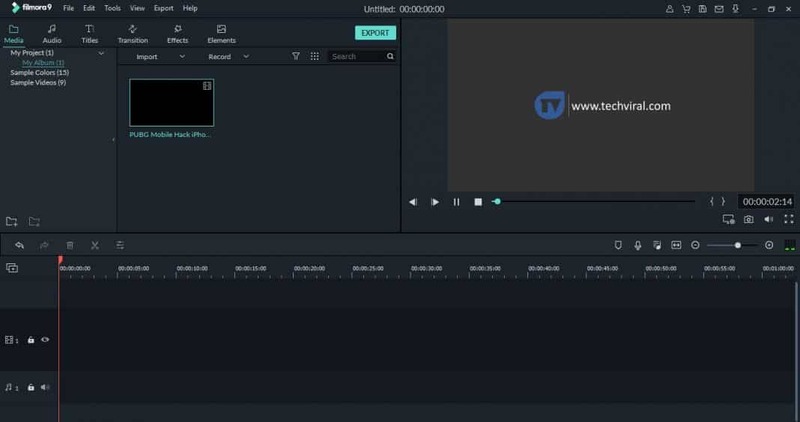 Basically, the feature is added to make the video editing process seamless on your computer. 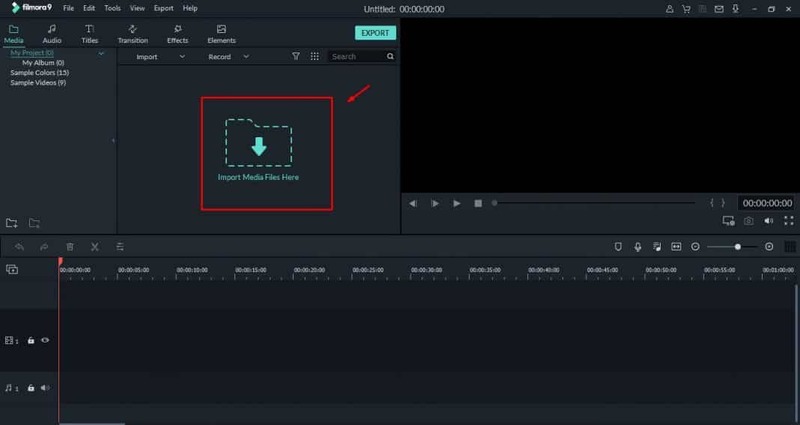 What Proxy Clips does is that instead of using the high-resolution video clip in the timeline, it enables users to edit the smaller proxy files which in turns makes the video editing process much easy and seamless. 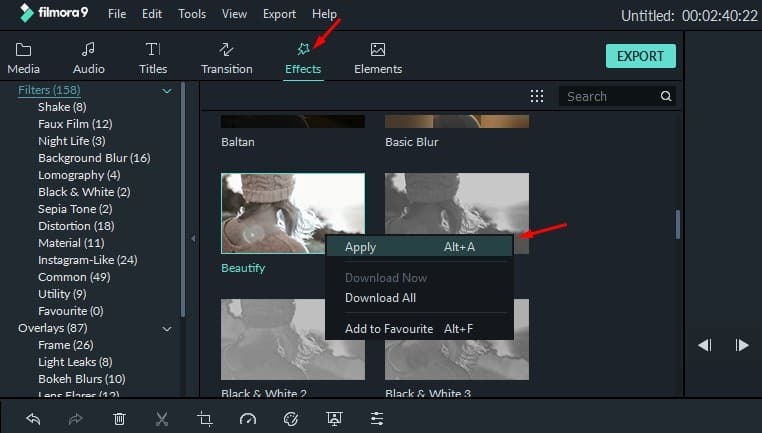 If you have made up your mind to use Filmora9 for video editing purpose, let’s have a look at a short tutorial which would help you to get started. So, let’s know how to use Filmora9 on the computer. Step 1. 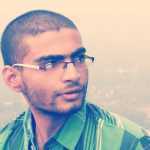 First of all, download & install Filmora9 on your computer. You can get the download link from here. Step 2. Now run the tool, and you need to select on the ‘New Project’. Step 4. Wait until the video imports. 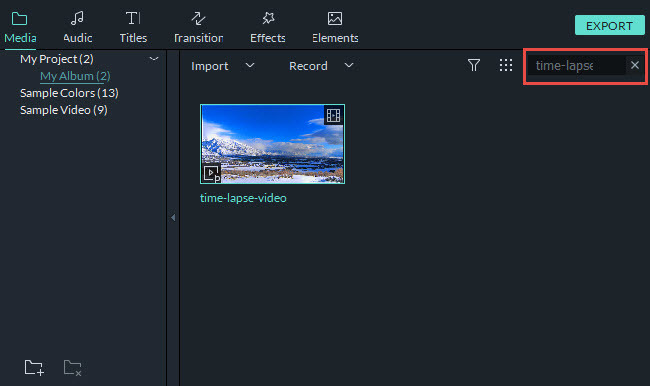 you can drag the clip to the video track in the timeline panel below. Step 6. Now if you want to apply the transition, then click on ‘Transition’ button and then select the transition of your choice. beginning or ending part of the clip in Filmora9. background blur, mosaic and distortion. Right click on the target effect and click on ‘Apply’. You can also use drag and drop action to add effects on the video timeline. Well, we have shared a short tutorial which could help you to get started. 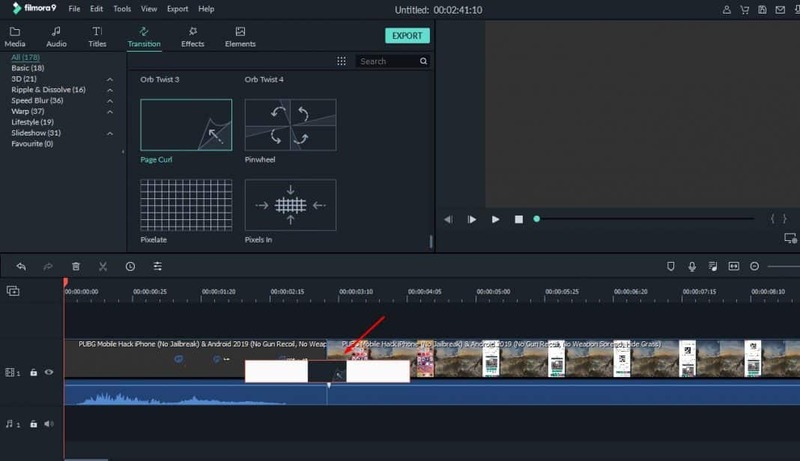 You need to explore the video editing tool to perfectly edit your videos. What’s My Take On Filmora9? I am not into these video editing stuff and rarely edit videos. Still, just like photo editing, video editing with Filmora9 is full of fun, and there’s no harm in learning anything new. I have previously used some video editing tools like the older version of Filmora, Movie Maker, etc. and trust me Filmora9 is best amongst all. Look, if you are using the video editing tool for the first time, then you might find it a little bit complicated. But, it’s not that hard as it looks. 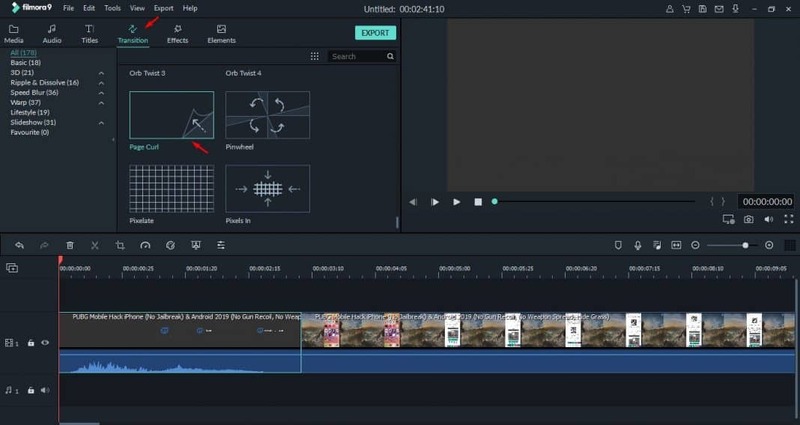 In my case, it took around 50 minutes to apply filters and transitions on six videos, but, I strongly feel that video editors can do that in just a few minutes. What’s more interesting is that Filmora9 is super fast. From importing to applying effects, all went like a breeze, and there’s no lag whatsoever. Moreover, the tool also allows users to directly upload the edited videos to various video sharing platforms including YouTube, Vimeo, etc. Well, Filmora9 could be the perfect choice for everyone who deals with lots of videos every day. The tool offers tons of interesting features which could give your video a new touch. The tool might look complicated at first glance, but trust me, with the time it gets easier. As a first-timer, it only took 10 minutes to apply the video filters on one of my videos and the final results are amazing. So, Filmora9 is definitely for those who are looking for an easy to use powerful video editing tool. So, what do you think about this? Share your views in the comments.